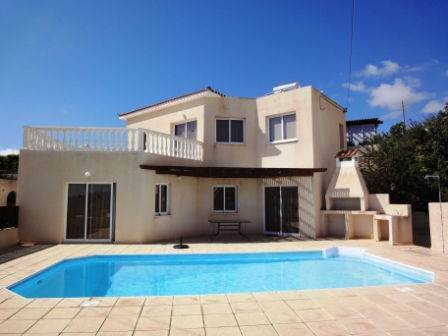 This 3 bedroom detached villa is located in a quiet residential cul-de-sac in the popular village of Tala. The local shops are nearby, together with the lively village square which has a good variety of restaurants and tavernas. Paphos is a 10 minute drive away.